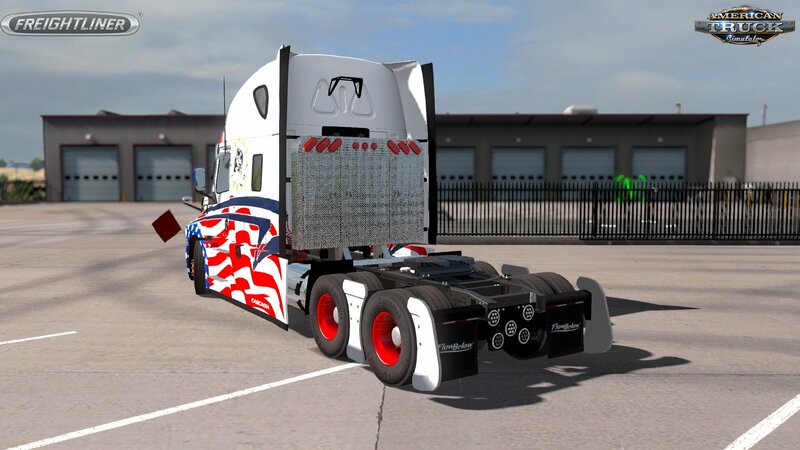 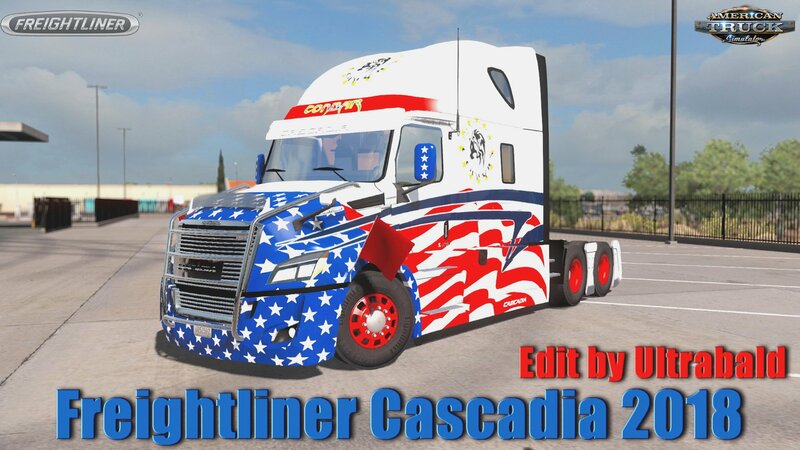 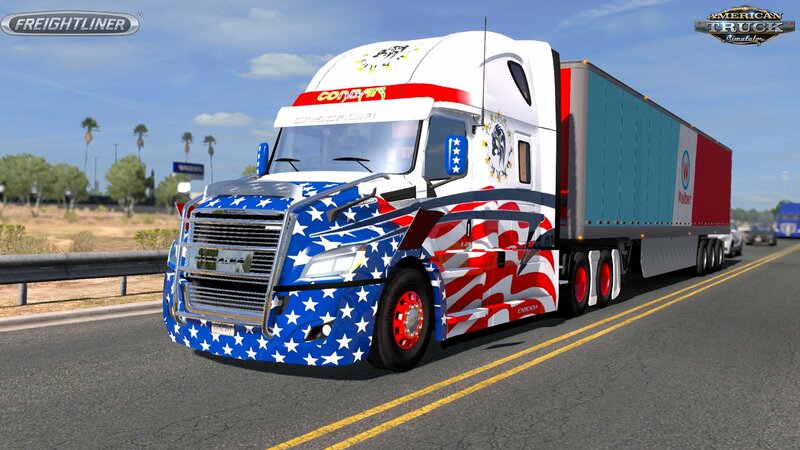 Mod truck Freightliner Cascadia 2018 v1.6 Ultrabald Edition (1.34.x) for ATS | American Truck Simulator game.
! 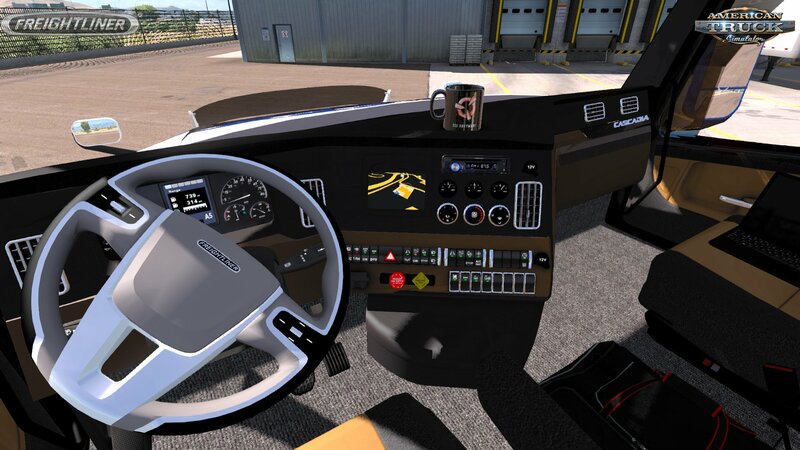 Remove old versions before use !